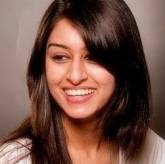 6 Hair Products You MUST Stay Away From If You Have Thin Hair! We all have our hair woes, yes, even girls with so-called perfect hair. If you can’t seem to pinpoint the cause behind your mane troubles, you may want to take a closer look at the products you use. Too-harsh products and too much of certain products can be harming your locks and could be the reason behind your bad hair days. We give you some hair products to stay away from, especially if you have thin hair. This will have you checking the label of every product you use. You’re welcome! A lot of oil-based serums claim to be nourishing and help add shine, but they can also weigh down your hair. Fine hair has a tendency of looking flat, and oil-based as well as gel-based products can weigh down your hair and make it appear even more limp, which can be pretty frustrating. You should try texturizing products instead to bring volume and movement to your strands. Plenty of styling sprays, gels and mousses contain alcohol, sometimes as the main ingredient. Alcohol is a super drying ingredient and can lead to rough, frizzy strands as it zaps the moisture from your locks. Make sure you don’t use an alcohol based product regularly. There are plenty of products and shampoos out there that claim to thicken hair. 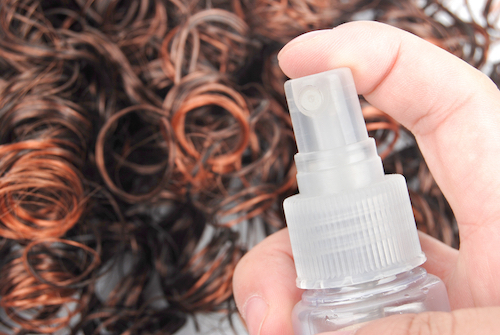 Apart from containing a ton of chemicals, they cause more damage while giving you “thicker” locks temporarily. Do yourself a favour and don’t pay heed to these products - save your money as well as your precious strands. 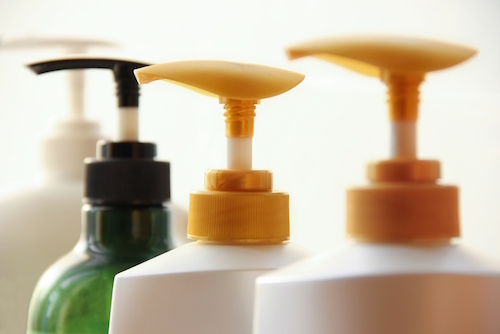 They may smell yummy, but a product that lists fragrance can be super damaging. Over thousands of separate ingredients contribute to a fragrance, which can affect the nervous system and cause health issues, forget about just drying out your hair. Instead, try a product that is scented by essential oils to smell great and be safe as well. 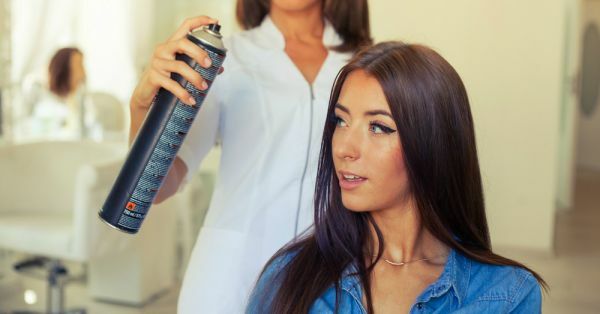 Of course we’re not saying that you must splurge on a high-end shampoo, but a lot of extremely common brands can strip the hair of oil and moisture, and if you have coloured hair then the colour can fade easily too. Look for one that is free of sulfates and is cleansing and moisturizing for healthy hair. We’re loving Wella Elements range now for being completely chemical free while providing plenty of nourishment.